This report identifies and describes interventions that are effective in reducing recidivism and preventing crime. This is a great article regarding the statewide implementation of evidence-based correctional practice. Access is provided to an alphabetized collection of sample forms related to juvenile corrections. This article summarizes the new law, factors and events leading to its creation, and the research underlying the statutory changes. This video chronicles their journey so far in working to establish safe, fair, and effective pretrial justice in Colorado. 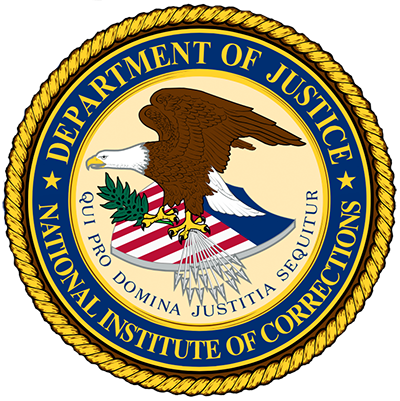 This report describes Amnesty International’s concerns about conditions of severe isolation at the United States Penitentiary, Administrative Maximum facility in Colorado. It also examines conditions in Special Management Units and Security Housing Units operated at other federal prison facilities. This report provides empirical evidence about the effectiveness of unsecure bonds compared to secure bonds in safeguarding public safety. This report explains why evidence-based assessment of offenders can help reduce the need for pretrial detention capacity.